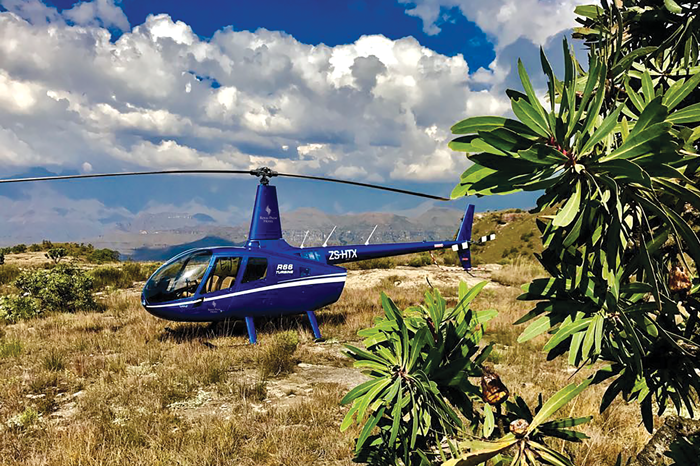 Inland is the Natal Midlands, the magnificent Drakensberg Mountains and the historic Battlefields; Isandlwana, Rourke’s Drift, Zuluwaters Reserve, Cleopatras Mountain Lodge, Hlalanathi, 0Monks Cowl, Karkloof Spa. Name your destination. Never be limited by what is familiar, there are beautiful places out there, hidden by their inaccessibility. 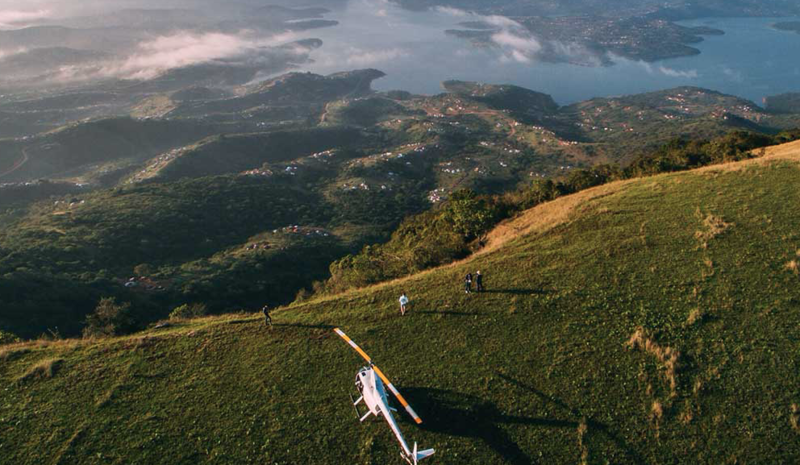 Our helicopter charters will take you there. Design your own perfect getaway. Let us know what you’d like to do, or what you’d like to see or where you’d like to go & we will plan the trip to the very last detail. We look forward to flying you.